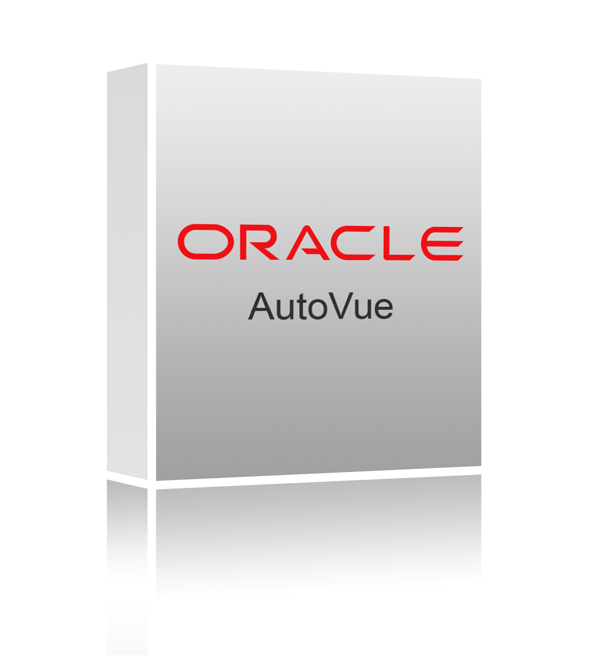 AutoVue 2D Professional is a powerful viewing, printing and markup solution for users that need to view, examine, print and provide feedback on a variety of 2D CAD design and business document types such as AutoCAD, MicroStation, PDF, TIFF, etc. AutoVue 2D Professional’s rich set of digital markup entities allow users to take measurements, add comments, and easily communicate feedback and change requests, enabling teams to effectively collaborate on 2D CAD designs and documents. 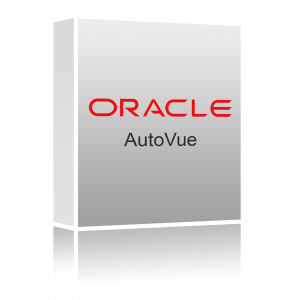 AutoVue 2D Professional can also be integrated into existing content or document management systems, allowing users to leverage their existing IT infrastructure when integrating AutoVue for document visualization and collaboration.